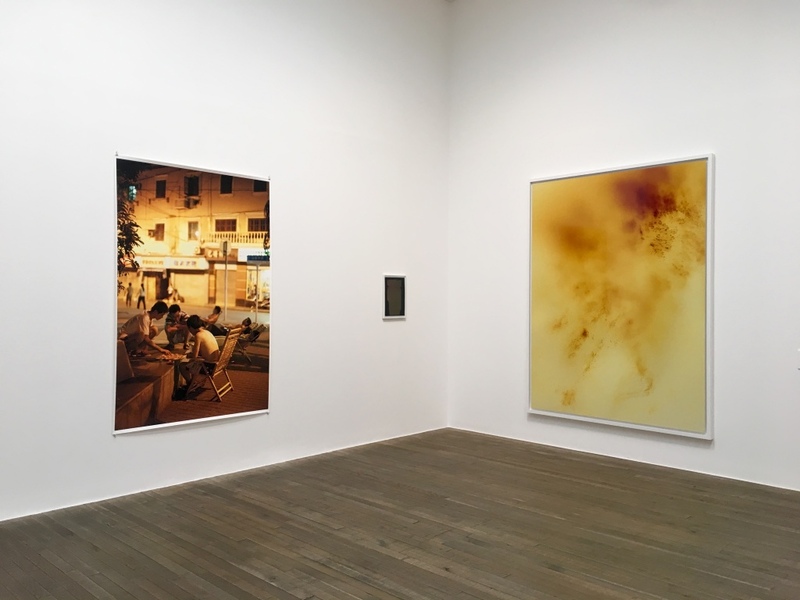 Installation view, Wolfgang Tillmans: 2017, Tate Modern, London. Photograph: author's own. Even before entering the exhibition rooms, Wolfgang Tillmans reminds us of our time. 2017 is the year we are in; 2017 is the point in time the German photographer wants to show us, through a three-dimensional timeline-like path. Based on the developments and the main issues that took place in the social, political and public sphere, 2017 is Tillmans’s critical perception of our days and our society. Similarly to a New Year’s resolution list, the topics explored by the artist encourage and open reflections about society and sexuality, about culture and life. A list of themes that is well supported by the hosting institution, who has accepted the challenge to entirely open its spaces to the artist, letting him the freedom to conceive the show along twelve galleries. Throughout a body of works that vary from photography to video, from curatorial projects and publications to recorded music, Tillmans presents himself in different dimensions while offering multiple perspectives of the same world through his very personal, and at some point critical, lenses. Food, streets, skies, people, nature, himself and cities are the subjects that haven’t changed in this 2017 that shows the photographer at his most personal self. 17 years’ supply (2014), as an example of his private sphere, is a shot of a cardboard box filled with pills to cure aids through which the private side of the artist is shown. 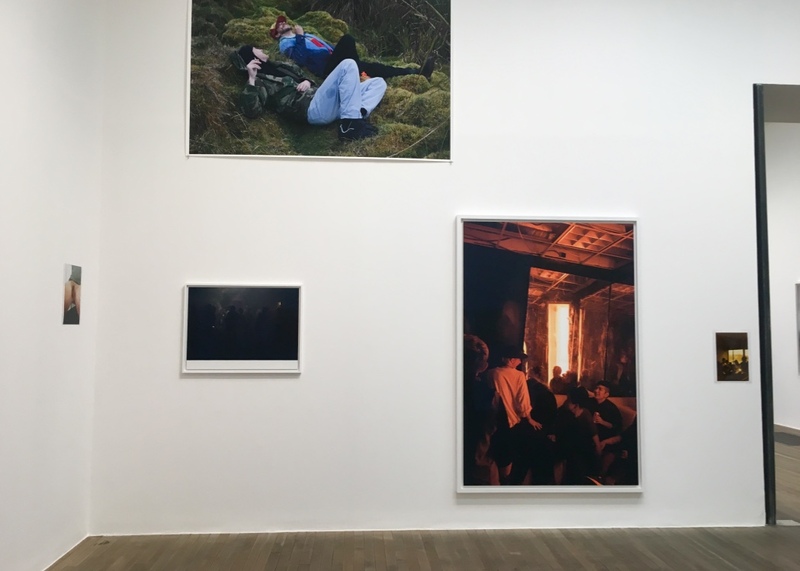 Stimulating in terms of curatorial choices, room after room, Tillmans’s first solo show at Tate Modern is continuously revealing itself in unexpected ways. Artworks are rarely framed, emphasising the curatorial work of the artist and a sort of recreation of his studio by placing them in uncommon locations or groupings. Above doorways, narrow in a corner, playing with scales and opposites, the display is supported by a dynamic rhythm and it is never taken for granted. Even Tate has changed for the occasion: photography is allowed into these spaces, and there is no trace of written interpretation on walls. In this case, the institution is supporting a one-to-one relation between the viewer and Wolfgang Tillmans. Generally, a display of sensorial photographs. A vast immersion into different situations and environments, firstly into the warmth of Shanghai with Shanghai night (2009), which is enriched by the bright and warm yellow tone of one of the two Greifbar pictures on display. Then, an opposite environment: the deep, cold and blue sea of The State We’re In, A where we can imagine ourselves swimming in there. 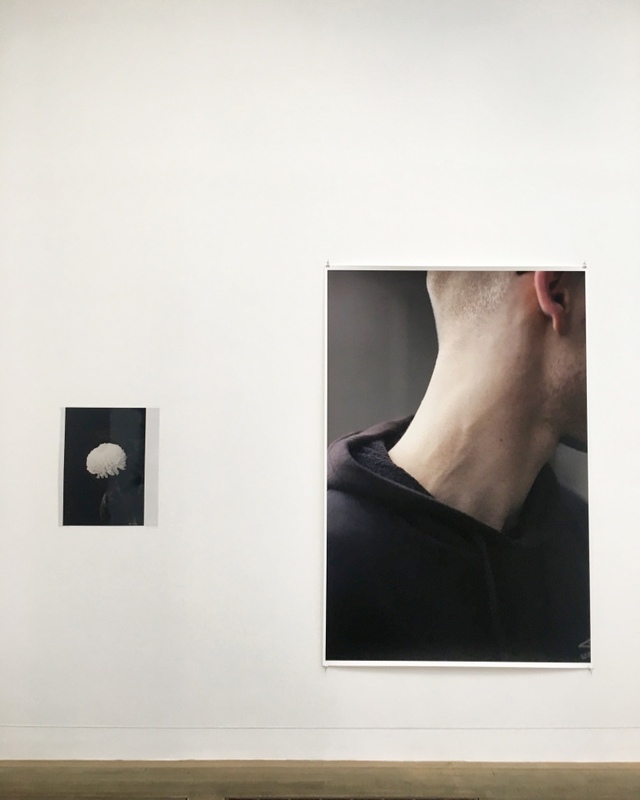 In doing so, Wolfgang Tillmans invites the public to see things together, as a critical ensemble, while performing this exhibition. On the overall, an exhibition which is good for the soul and that I already visited lots of times.